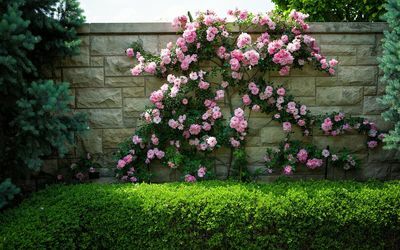 Pink roses on a stone fence Photography desktop wallpaper, Rose wallpaper, Stone wallpaper, Fence wallpaper, Pine wallpaper, Photography wallpaper - Photography no. 33267. 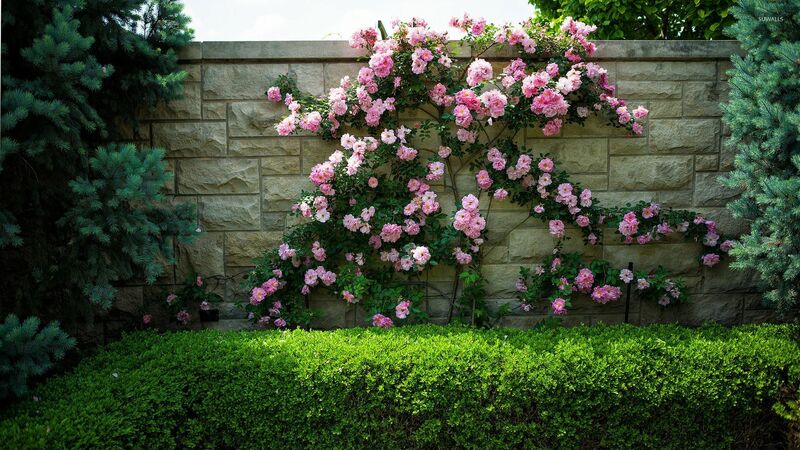 Download this Pink roses on a stone fence Rose Stone Fence Pine desktop wallpaper in multiple resolutions for free.